Innovative technology is being rolled out across the country to prevent strokes in a national campaign. More than 6,000 devices including mobile electrocardiogram (ECG) units are being distributed to GP practices, pharmacies and NHS community clinics across England during National Heart Month this February. The range of tech being rolled out can detect irregular heart rhythm quickly and easily, enabling NHS staff to refer any patients with irregular heart rhythms for follow up as they could be at risk of severe stroke. Official figures show that more than 420,000 people across England have undiagnosed irregular heart rhythm, which can cause a stroke if not detected and treated appropriately, usually through blood-thinning medication to prevent clots that lead to stroke. The range of technology includes a smartphone-linked device that works via an app and a new blood pressure cuff that also detects heart rhythms. 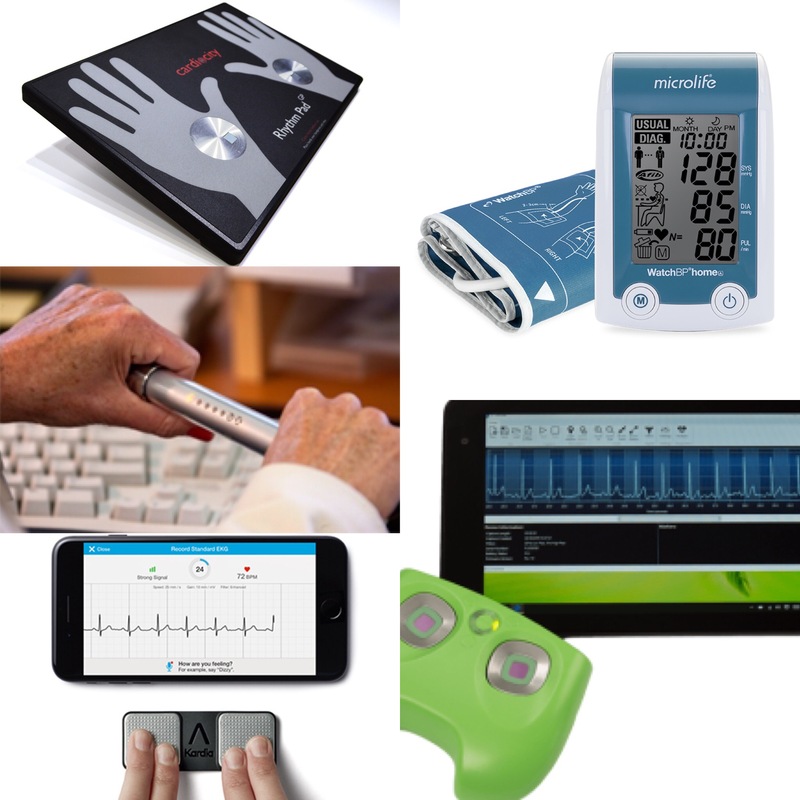 Small and easy-to-use, NHS staff can also take the devices on home visits and allow more staff in more settings to quickly and easily conduct pulse checks. The mobile devices provide a far more sensitive and specific pulse check than a manual check and this reduces costly and unnecessary 12 lead ECGs to confirm diagnosis. As a result, the project aims to identify 130,000 new cases of irregular heart rhythms (known as Atrial Fibrillation) over two years, which could prevent at least 3,650 strokes and save £81 million in associated health and costs annually. The devices are being rolled out by the 15 NHS and care innovation bodies, known as Academic Health Science Networks, in the first six months of this year as part of an NHS England-funded project. “More than 420,000 people throughout England are unaware they have irregular heart rhythms and of the dangers that this can pose to their health. We have highly effective treatments that can prevent these strokes, but early detection is key. Using cost-effective technology, the NHS will now be able to identify people with irregular heart rhythms quickly and easily. This will save lives. “Cardiovascular disease kills more people in this country than anything else, but there are steps we can all take to prevent it. These innovations have enormous potential to prevent thousands of strokes each year, which is why NHS England has committed to funding the rollout of 6,000 mobile ECG devices to help identify cases of atrial fibrillation so behaviours can be changed and treatment started before strokes occur. The rollout is being unveiled during National Heart Month, which raises awareness of heart conditions and encourages everyone to make small changes towards a healthier lifestyle. This year the British Heart Foundation is encouraging everyone to make small changes towards a healthier lifestyle. See more here. The public are being encouraged to spread the word about irregular heart rhythm and urge friends and family – particularly those aged over 65 – to check their pulse and see a GP if it is irregular. Pulse checks can be done manually (a British Heart Foundation video and guide shows how here) or through new technology, with irregular rhythms investigated further by healthcare professionals. I was visiting a client in 2012 and suddenly thought I was having a heart attack. The client called 999 for an ambulance. When the ambulance arrived, they took me to see a registrar in A&E who said that I had atrial fibrillation. I was in complete shock because I didn’t know what it was. She told me it’s an irregular heartbeat, lots of people have it and you will get attacks from time to time. I felt dreadful. Really, really bad as it felt like I could die at any point. I was living in fear. The ongoing feeling was of complete and utter exhaustion and being totally drained. It’s far worse than the worst jetlag. You do not have the energy to do anything at all. To know that there is something dreadfully wrong with your heart is awful and all you want to do is collapse into a corner. Three days after being in A&E I went to my GP. The nurse there gave me a ECG and while doing it she ran out and came back with the doctor and they thought I was having a heart attack! It turned out I wasn’t but they booked me to see a cardiac specialist at the Harefield Hospital in North West London, who was amazing. She put me on anti-coagulants to treat my condition. During this whole period, I constantly thought I was going to die and that was massively draining and stressful. I had 37 medical appointments in three months. Six years on after the diagnosis, the reality is that I am living a normal life. 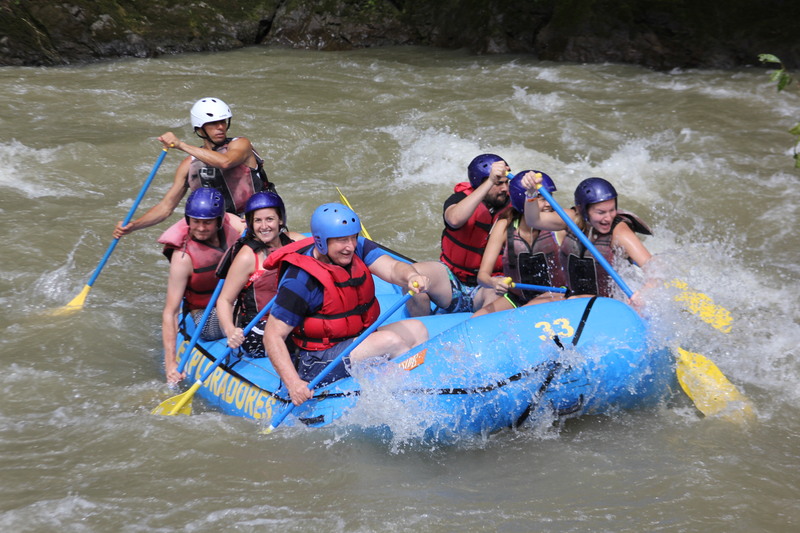 Two years ago, I even went white water rafting in Costa Rica! After suffering from an AF-related stroke, Wendy Westoby is the first to encourage people to get their pulses tested. Wendy suffered a stroke in 2009 and but despite many consultations with cardiologists, her symptoms “wouldn’t appear to order” so she wasn’t diagnosed with AF until 2011. Wendy has received a catheter ablation but her symptoms reappeared in 2017 and Wendy is scheduled for further surgery this weekend at Liverpool Heart and Chest Hospital. Now Wendy has become an AF Ambassadors – using the latest AliveCor technology to test people’s pulses in her community – she also finds it useful for emailing her own ECGs to her consultant’s secretary.